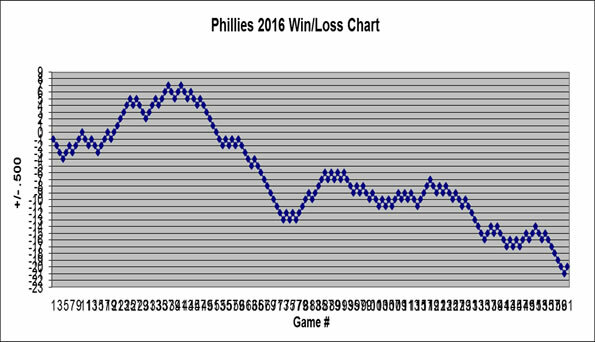 Stats and recap of the first month of the season for the Phils. 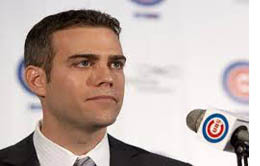 Would've, could've, should've - comaparing Amaro and Epstein is a dangerous exercize. Huh? 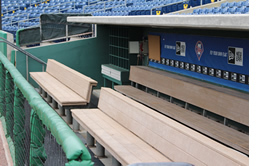 Asche to minors? Why? And what about...I think his name was Dom Brown? 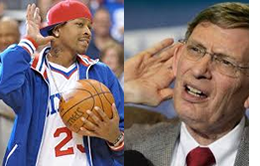 Decision making once again is a skill that eludes the Phillies. Here's your weekly dose of the hitting and pitching leaders for the worst team in baseball. And, yes, Utley is still the dead last in the whole world in all four major hitting categories. 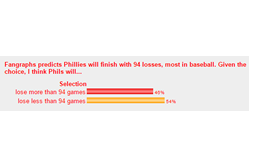 Poll Results: Fangraphs predicts the Phillies will finish with 94 losses, most in baseball. 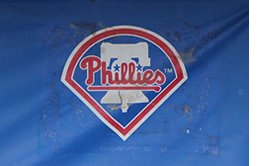 Given the choice, I think the Phils will.. It is actually possible we might see the end of those greedy owners' and their monopolistic blackout policies. 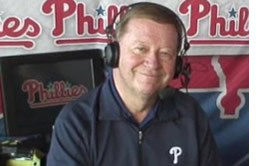 Chris Wheeler's enduring passion for the Phillies and how one special day helped put him in the booth longer than any color analyst in Phillies history. Here's your weekly dose of the hitting and pitching leaders for the Phils and an update on Chase Utley, who is finally not the worst player in baseball anymore. Can we at least give Ryan Howard a little credit? 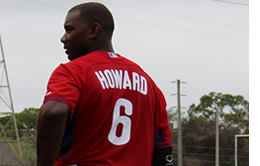 You may not have noticed, but Ryan Howard has really turned things around. Ruben Amaro apparently does what he does "so the fan can reap the benefit of it later on"
Ruben Amaro decided to remind fans that he knows more than we do. 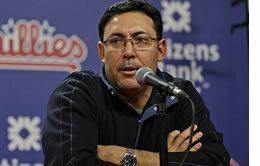 Who better than Ruben Amaro to show why the Phils have tumbled so far? 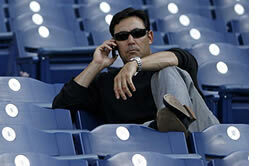 There is this rumor going around that Ruben Amaro put his foot in his mouth again. Here's your weekly hitting and pitching leaders for the Phils. 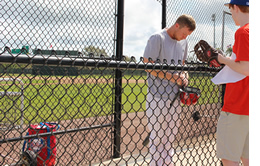 Up: Revere, Hamels. Down: Howard, Galvis, Diekman.